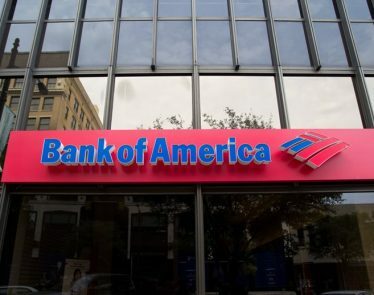 Bank of America’s (NYSE:BAC) strategy of enhancing its operational efficiencies and reducing its cost structure has helped it in making significant earnings growth; it has been generating substantial growth across all business segments. 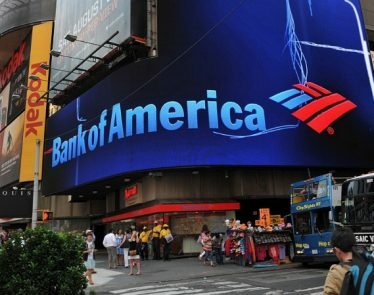 Bank of America tops estimates for both top and bottom line figures by $340 million and $0.06 per share. 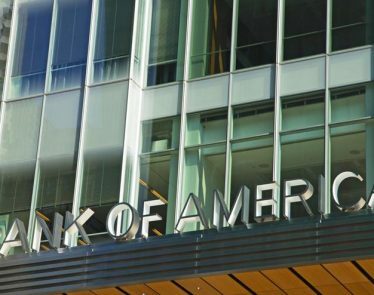 The bank claims the second quarter of fiscal 2018 was one of the best quarters in its history. 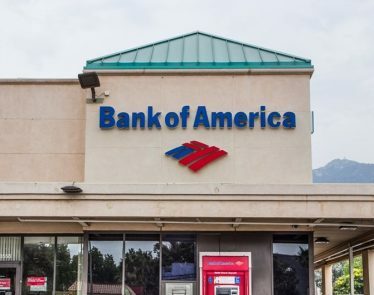 Its consumer and commercial loans grew sharply from last year, while its deposits and assets within the Merrill Edge business also enlarged from the latest period. 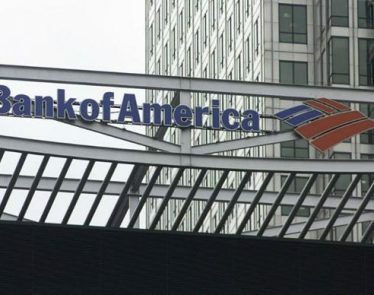 Bank of America’s consumer banking revenue rose to $9.21B in the second quarter, as compared to $8.51B in the same period last year. Its global wealth and investment management revenue was standing around $4.71B in Q2, relative to $4.70B at the same time last year. 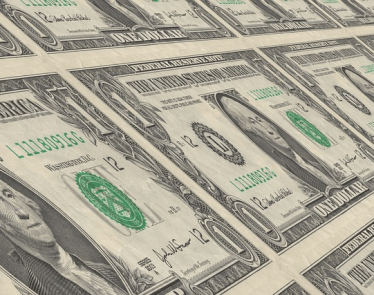 Its average loan balances in business segments increased 5% year-over-year to $872 billion, and the average deposit balances grew 3% to $1.3 trillion. 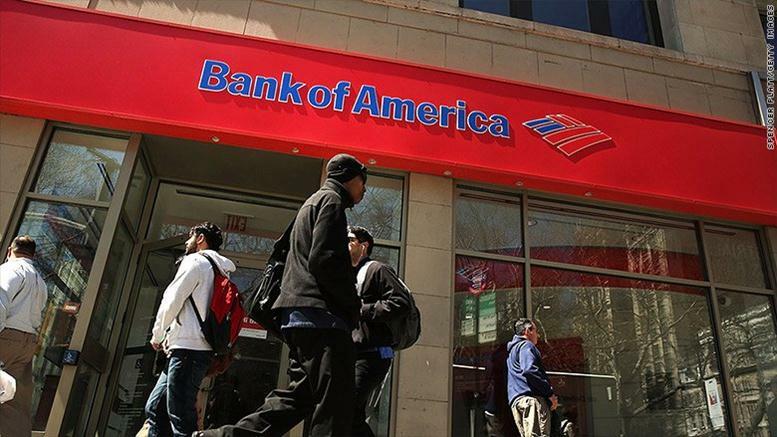 Bank of America has raised its quarterly dividend by 25% for the third quarter this year. The substantial dividend increase indicates the bank’s confidence in its future fundamentals. 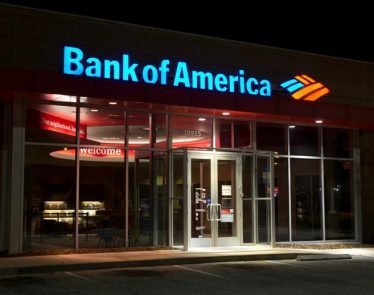 The bank’s strategy of reducing its outstanding shares has been adding to its earnings per share growth potential. 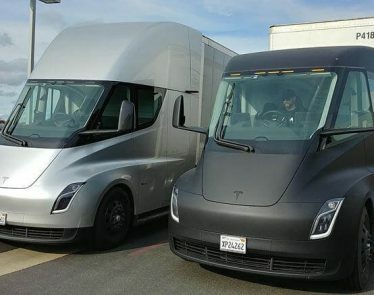 It has repurchased $12 billion worth of its outstanding stock last year, and it plans to return more than $15 billion to investors in the following twelve months through share repurchases. Share buybacks have added 5% growth to its second-quarter earnings per share. 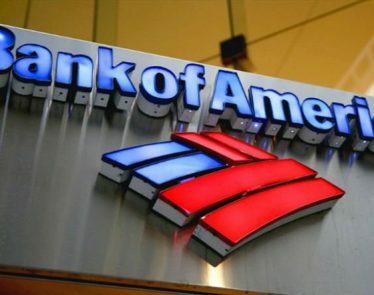 The bank says share buybacks would offer significant support to earnings per share and dividend in the days to come.